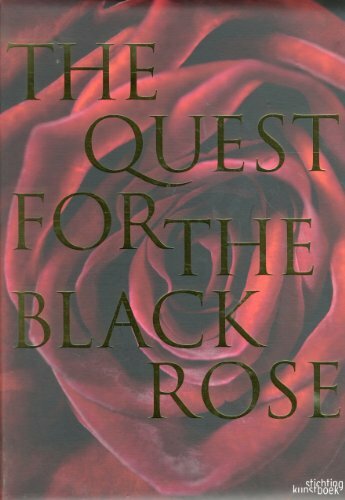 Through extensive and detailed research, The Quest for the Black Rose presents the complete story of the elusive flower-from the oldest historical drawings up to the most recent developments. This publication, with its stunning photography, is sure to be treasured by any rose lover . . . or anyone intrigued by a good mystery.